Geek Deal of the Day!!! ‘True Grit’ 2010 Blu-ray 54% Off Making It Only $18.49!!! Today’s geek deal is the Coen Bros. Oscar nominated film, ‘True Grit’ which is based on the older John Wayne film. 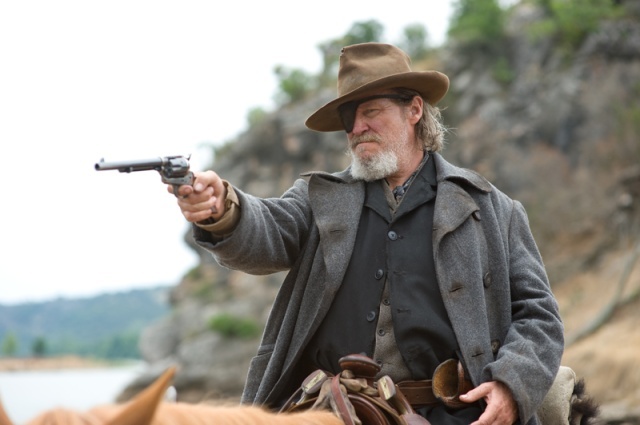 Rightn ow you can pre-order ‘True Grit’ on blu-ray for 54% off thru us. This blu-ray’s SRP is $40.00. So pick it up for only $18.49 while you still can. This entry was posted on Friday, May 27th, 2011 at 12:37 pm	and is filed under Film, News. You can follow any responses to this entry through the RSS 2.0 feed. You can skip to the end and leave a response. Pinging is currently not allowed. « COMIC BOOK RELEASES FOR THE LAST WEEK OF MAY!! !